Happy December! As we are in the midst of the holiday season I wanted to address something that is SO important this time of year: self-care. 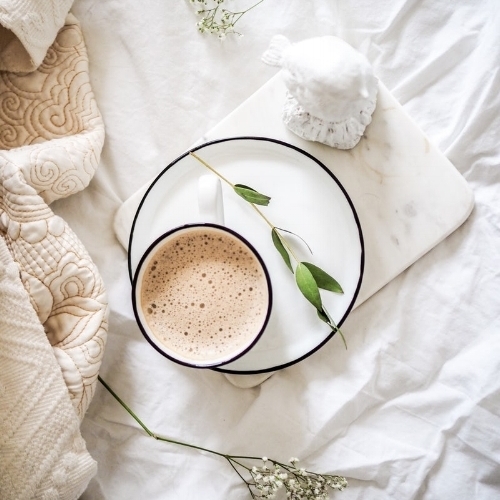 The holidays can get super busy, and instead of time spent on love and getting into the holiday spirit we can get sometimes get caught up feeling overtired and run-down. 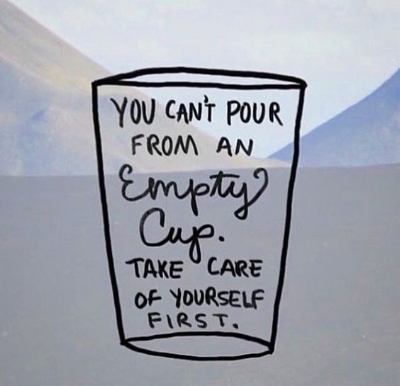 The first example that comes to mind when explaining the need for self-care is when a flight attendant instructs us to do in case of an emergency: “Put on our oxygen mask first..then help others!” Another analogy is the fact that “you can’t pour from an empty cup”. Therefore, instead of thinking of self-care as selfish, I like to help my clients reframe this thought and think of it as a way to help others by starting with yourself first. Another misconception about self-care is that it’s glamorous or expensive (i.e spa treatments, etc). Again, happy to report this is not always the case either and below I’ll be sharing 10 ways to practice self-care that are FREE below. Keep in mind that we all achieve happiness and relieve stress in our own unique ways, however there are a few overaching themes that most self-care practices address: getting enough sleep, feeding ourselves nourishing foods, not overworking ourselves, or even the simple act of saying no to an activity that we don’t want to do. 1. Take a walk. No final destination necessary; just walk until you feel like stopping. 3. Connect with others. Call or meet up with a good friend that always puts a smile on your face for a catch-up sesh. 4. Take a nap. Listening to your body and resting/napping when needed is an important part of taking care of yourself! 5. Watch a YouTube videos that make you happy or a show on Netflix that makes you laugh. Here are some great ideas from Huffington Post. 6. Listen to your favorite feel good Podcast or one that will give you a happiness boost. Check out these suggestions. 7. Put your phone on “Do Not Disturb.” If only for an hour, spending time without texts, emails and social media can be super refreshing. 8. Write in a gratitude journal. Check out my tips here. 9. Put on your comfiest pair of clothes and meditate. Check out this article from headspace on how to get started. 10. Do something creative. Make a DIY craft project if that brings you joy or start that photo album from your last trip you’ve been putting off.